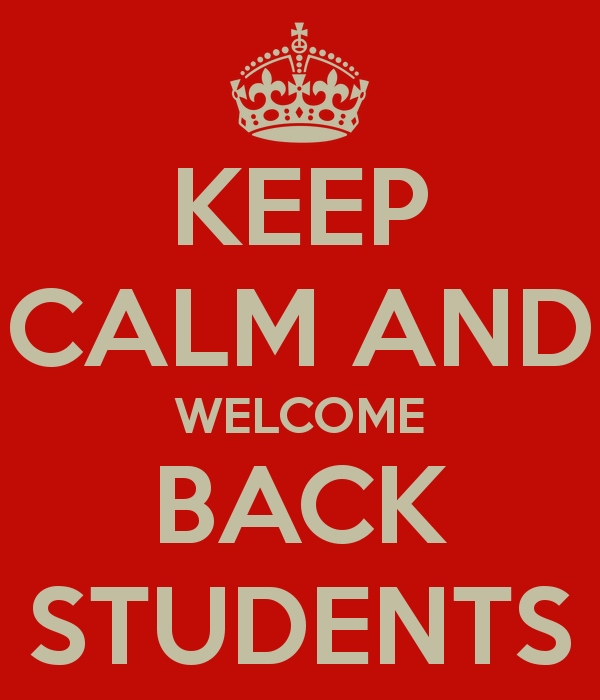 The Library welcomes all new students and faculty to the college and for our existing students and colleagues, so glad to have you back! The next round of Faculty Research Workshops are upon us in February. For the newbies, these are informal workshops for both faculty or staff intent on further study or publication, as well as people with experience in further study and publications. Please RSVP to the email address below. All meetings this month will include an update on applied research support at Abu Dhabi colleges, a faculty showcase (volunteers to discuss their current or past research are encouraged! ), and a short presentation on choosing your citation manager with a demonstration of EndNote X7.